This photo is from ColorBox off and will not, therefore, appear in it. 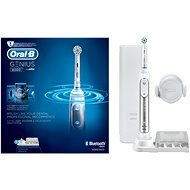 Oral-B electric toothbrushes are number one among electronic toothbrushes. Oral-B toothbrush removes stains and dental plaque from your teeth’s surface. You will almost get the feeling of your teeth being professionally cleaned. Using Oral-B electric toothbrush is easy. Just let the toothbrush work. It removes almost 100% more dental plaque than a manual toothbrush and helps to prevent gingivitis. The design of the Oral-B Professional Care 3000 brush head is inspired by rounded shape of professional dental cleaning tools. The head oscillates, rotates and pulsates in order to remove dental plaque. The toothbrush is set to promote gum health better than any ordinary manual toothbrush. Brush head surrounds each tooth and thoroughly cleans tooth by tooth. The result is amazing. Oral-B Oxyjet mouthwash uses microbubbles that can handle the dental plaque bacteria. Millions of microbubbles are created by a mixture of air and water. Use the mouthwash together with the Oral-B toothbrush and reduce gum bleeding gums and the presence of bacteria causing gum disease. Timer, Battery indicator, 3D cleaning Done! Oral B 8900 DLX Oxyjet. Water is not coming through from the water container through to the irrigator jet. IS there a repairer in my area of Huddersfield, West Yorkshire. 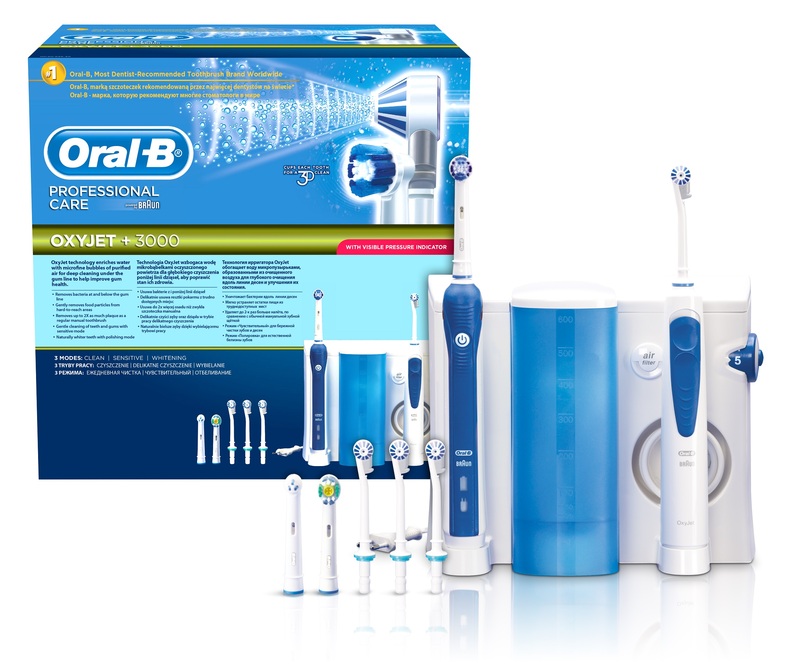 For shipping to other EU countries visit this page Oral-B Professional Care Oxyjet+ 3000. 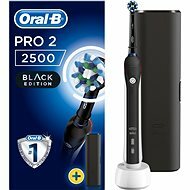 Für Versand nach Deutschland, besuchen Sie bitte Oral B + Oxyjet 3000. Chcete doručit zboží do Česka? Prohlédněte si Oral-B Oxyjet + 3000. Chcete doručiť tovar na Slovensko? Prezrite si Oral B Oxyjet + 3000. 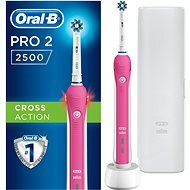 Für Versand nach Österreich, besuchen Sie bitte Oral B + Oxyjet 3000. Magyarországra történő kiszállításért tekintse meg ezt a termékoldalt: Oral-B Oxyjet + 3000.